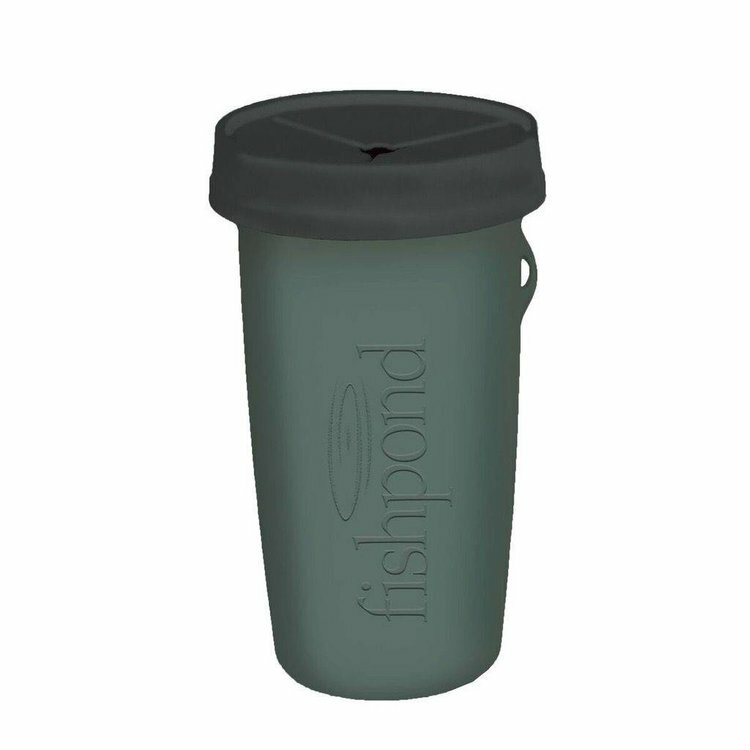 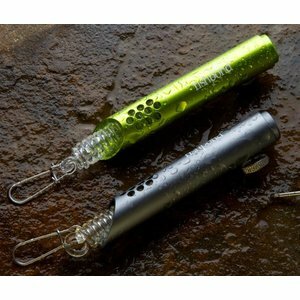 Fishpond Largemouth PIOPOD Microtrash Container, New and enlarged, the Largemouth PIOPOD container is perfect to capture mono, fluoro and other plastics you encounter or create when fishing or in the backcountry. 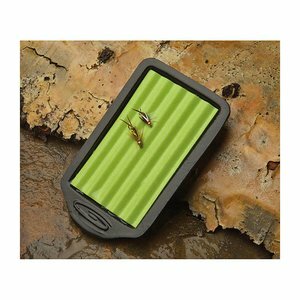 We find the Largemouth much easier to use than the original PIOPOD because of it's size. You can stuff plastics down it's larger mouth with ease. 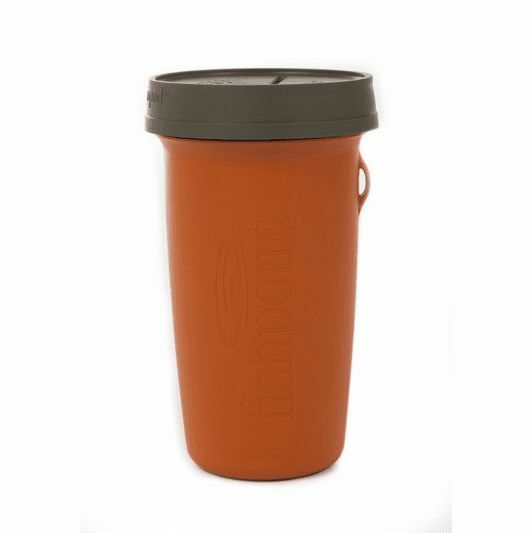 We suggest you attach it to your bag or boat and collect all the trash you can! 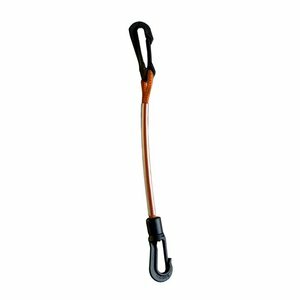 • Rugged, durable, Recycled PP construction with unique elastomeric cap readily accepts used leader, tippet, wrappers, drowned cigarette butts, etc. Size: 6.75” x 3.75” di. 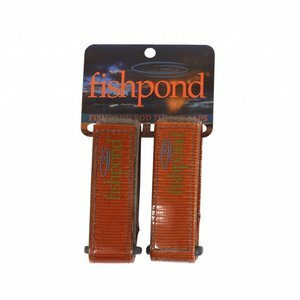 (at widest point) Colors: Cutthroat Orange or Steelhead Blue. Made in USA.